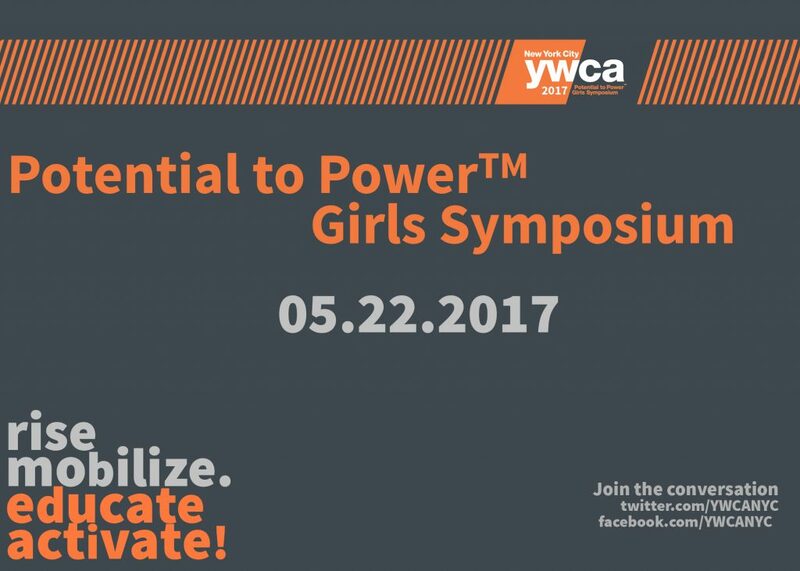 The fourth annual Potential to Power Girls Symposium will be held at Fordham University, on May 22nd, 2017. This year’s event will engage a diverse group of 200 girls (150 high school /50 middle school) from all over New York City and 50 women leaders. The symposium will unite intergenerational and multiracial voices to promote understanding, dialogue and social action on critical issues facing girls in New York City. This year’s theme, rise, mobilize, educate, activate, emphasizes the event’s commitment to empowering diverse girls in an effort to develop their collective leadership. Symposium sessions will revolve around Science, Technology, Engineering, Arts, Activism, Math and more! As a result of this symposium, we hope to see an increase in attention, public discourse and funding on gender equity in New York City and across the nation. It is our hope that girls who attend the event will be inspired to become gender justice advocates in their own communities. You can learn more about last years symposium here or support this event with a donation here.